Do you remember playing with Mr. Potato Head as a kid? It was one of those toys that kept me busy for hours. Mr. 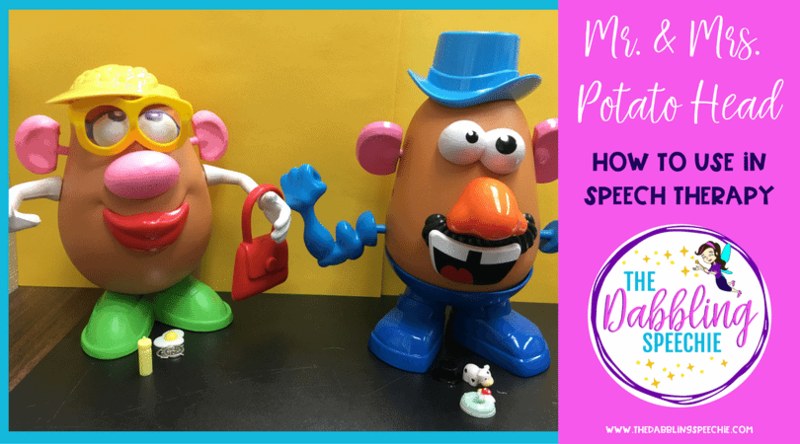 Potato Head is a great toy to invest in for your speech therapy room. 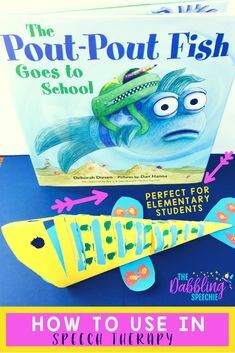 If you work with the prek-2nd grade crowd, this is for sure a crowd pleaser! 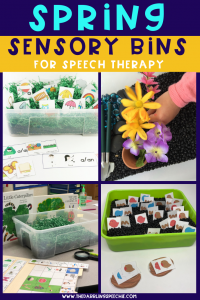 I love finding toys, games and resources that I can re-use over and over again in therapy. If I can think of MANY ways to use a toy in therapy, it is a winner in my book. 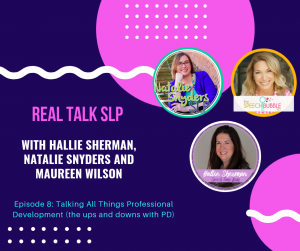 So often, SLPs have mixed groups and need to adapt activities to incorporate articulation, fluency, social skills and language goals. It is truly an art to manage all that! Mr. & Mrs. 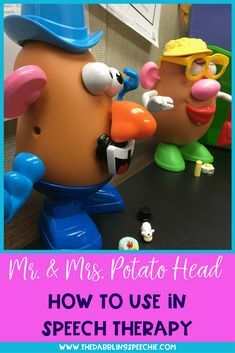 Potato head allow students to explore, manipulate things with their hands, be creative and practice pretend play skills. 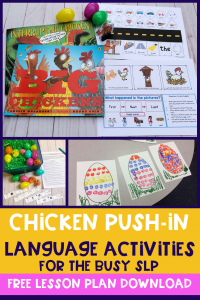 When you have all those ingredients, a child’s willingness to communicate increases a TON! You can find Mr. Potato Head on Amazon (amazon affiliate link for your convenience),Target and Toys R Us. Of course, I love using amazon prime to collect my toys. If you are a bargain shopper, you can always comb the Good Wills and garage sales for these classic toys. I recommend getting the Mr. Potato Head Silly Suitcase and the Mrs. Potato Head Silly Suitcase because it comes with a lot of variety for the price. Plus, I think the suitcase is very easy to store all the parts and keep organized in my speech materials closet. I do have my eye on some of the Star Wars Mr. Potato Heads and will probably get those next year with my speech budget! 1. For my students working on turn taking and collaborative play, I give the box filled with body parts to one student and the potato to the other student. One student has to initiate with the peer to get the items that he/she would like to add to the potato head. We work on making comments after a friend asks for an item. This activity can teach the expected social rules, turn taking, taking in the group, following your peer’s plan vs. your own plan and so much more! 2. Work on body parts! 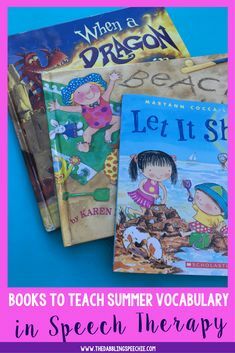 This is a early developing category group that children should learn. 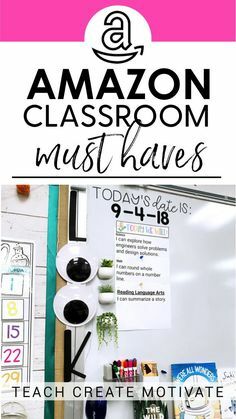 Have the students request the item that they want for their potato head. You can work on the noun-function for each body part, where you can find certain clothing items and where clothing items belong on the potato’s body. 4. Work on “who” questions with Mr. & Mrs. Potato Head. First, have your therapy group request and work with their peers to build the Mr. and Mrs. Potato Heads. Then, find items in your therapy room to use with the potato heads. 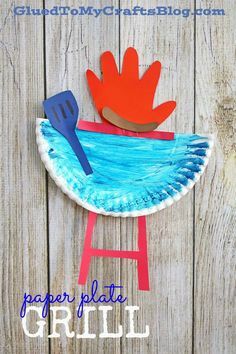 I used these fun trinkets from Dinky Doodads to use with this activity. Then, I asked my students “who” questions. For example, I laid out three items between both of the potato heads. I then asked “Who has a donut?” This was a great way to work on the beginning stages of understanding what “who” is asking. 5. 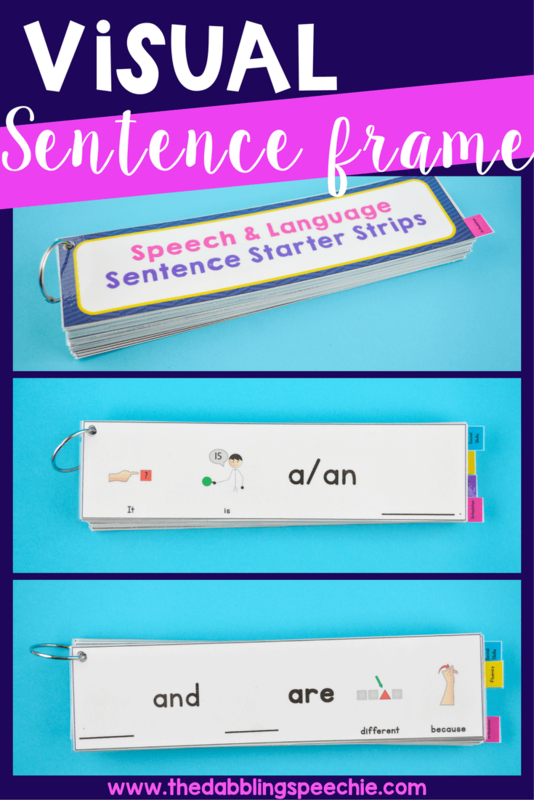 Build grammatically correct sentences with noun-verb agreement. For my students with limited MLU’s or grammar errors, I used Mr. Potato Head to work on parts of speech, especially noun-verb agreement. 6. Practice articulation with carrier phrases and sentences. 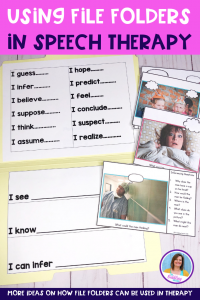 Grab a set of pictures with your student’s sound and have them make sentences with silly Mr. Potato Head sentences. 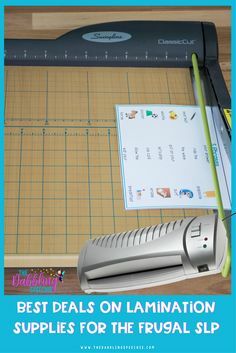 I use sound words from my Any Craft Companion Set. You can do Mr. Potato Head ate ______, Mr. Potato Head sat on a ______ or Mr. Potato Head watched a/an __________. 7. 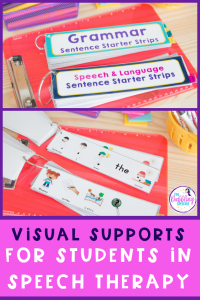 For my students working on basic concepts and following directions, I use Mr. Potato Head a couple of ways. I will hide the body parts around the room. The students have to ask for clues using basic concepts to figure out where I put them. Is there a piece under the table, behind the box, near the door, etc.? I will also work on first, next, last and before and after with my students. Before you put on the pink ears, put on the orange nose. 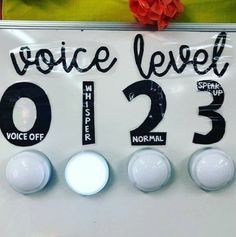 It is a great way to also collect data during the session! If you want some more therapy ideas, I found a blog post from Speech Room News that you can read about HERE! 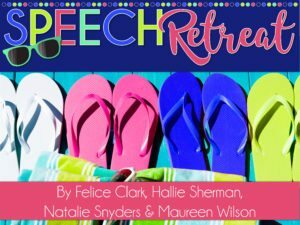 Speech For Kids has a great post too that you can read HERE! How do you like to use Mr. & Mrs. 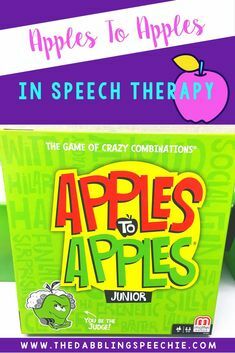 Potato Head in speech therapy? Share in the comments below. Enter your email to join our mailing list and get instant access to amazing free resources!